One of the highlights of the North Sea Jazz festival” Jazzmagazine wrote about pianist and composer Rembrandt Frerichs. One couldn’t hope for a better recommendation.Rembrandt is a pianist with a broad perspective. He is familiar with the American jazz tradition, but wants to avoid the well-trodden path.He is inspired by European classical music and his passion for Arabic music was developed during his two-year stay in Egypt. The now 33-year-old artist played his music in legendary Jazzclub Birdland in New York. The Rembrandt Frerichs trio has been a “working” band for a number of years now. Looking back on their musical trip thus far, in the beginning it was a shared love for American jazz that connected them as musicians. After some time, however, this inspiration proved insufficient, and the trio started playing Rembrandt’s compositions exclusively. By doing this a personal development was initiated to look for something that lies more deeply within themselves: they began to create something that felt closer to home. The trio does not get lost in a maze of mixed styles and traditions, but always approaches the music openly. As a trio, they are not afraid to step away from controlling impulses and see what the moment brings them. The harmonies used in Rembrandt’s compositions are mostly not the standard jazz harmonies as you hear them in the Jazz songbook. However, the way they treat these harmonies, play around with them on stage, and approach them differently every time, they are indebted to their “jazz” background. 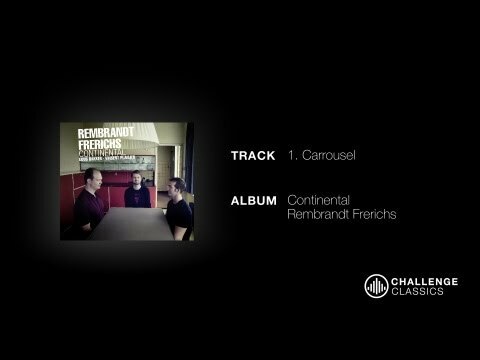 The Rembrandt Frerichs Trio approaches the content of their own European music with the attitude of American Jazz. Emotional content with a “fun-to-do” attitude. 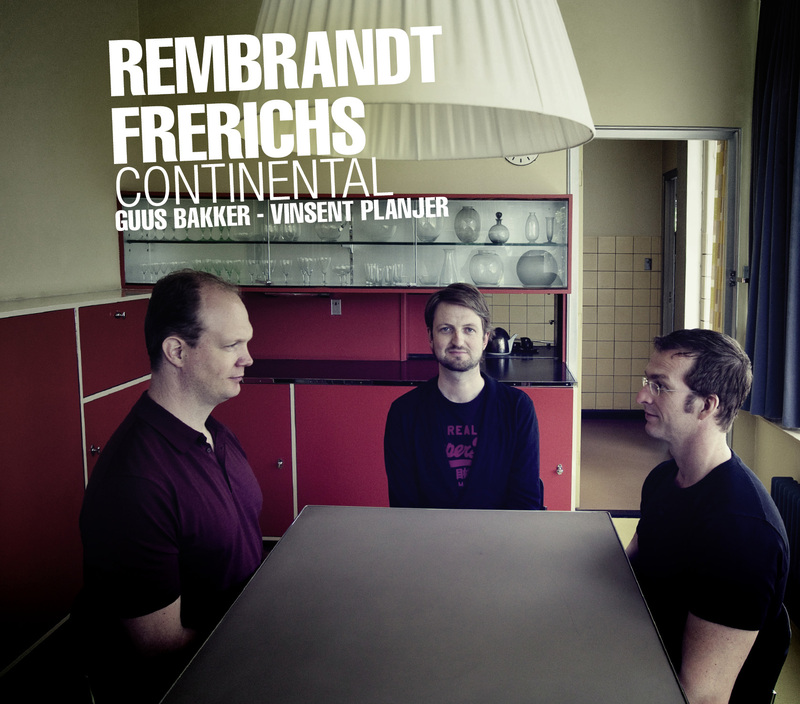 From: liner notes of Continental, written by Rembrandt Frerichs.